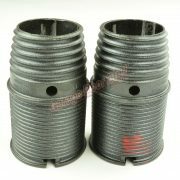 Used in a variety of garage door, truck & trailer door applications. 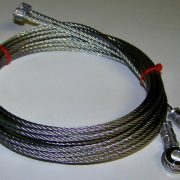 Common to garage doors, truck doors, gates and other applications. 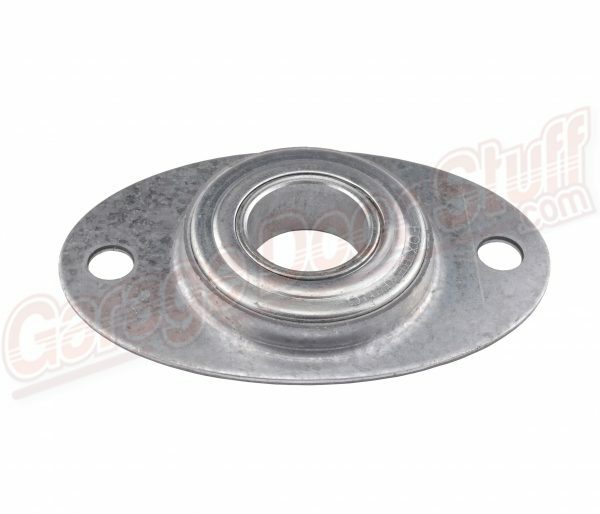 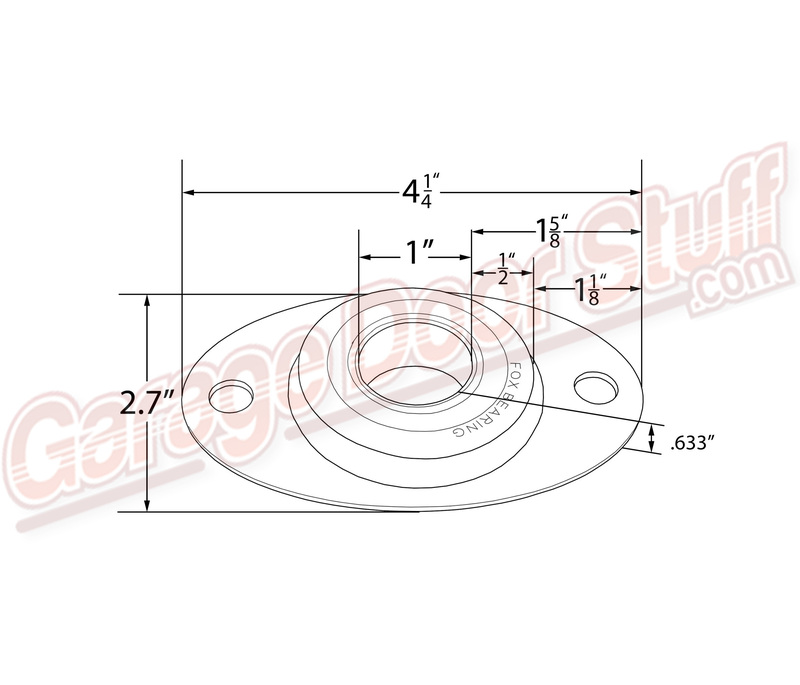 Used as a end bearing, center bearing and with other mounting hardware as a support bearing. 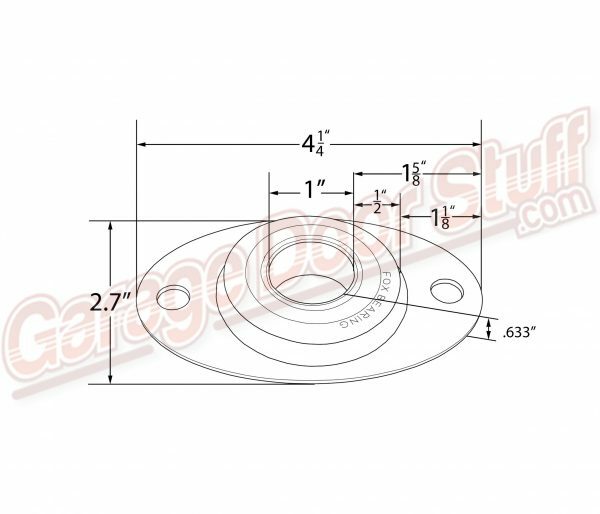 The bearing, with the included flange, is great for repairs in tight conditions where removal and installation of just the bearing itself is not feasible. Sliding this bearing with attached plate onto the shaft will allow you to use the existing mounting holes or drill or weld as needed to get a bearing in place in a pinch. 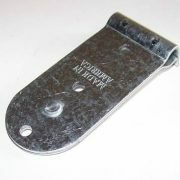 We carry plenty of these on all our trucks and these have got us out of binds more than once. 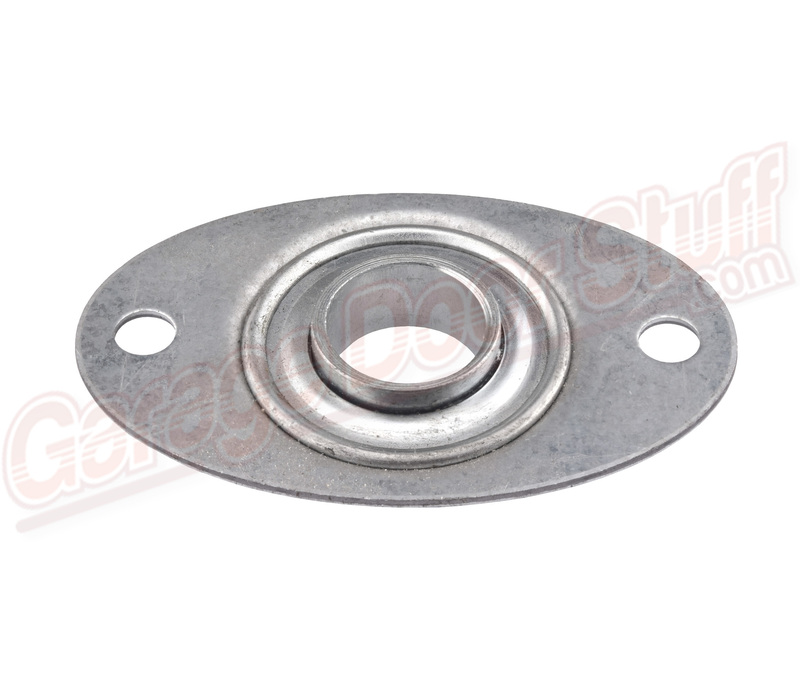 This is a very nice bearing & bearing plate option that can be used in a multitude of situations. 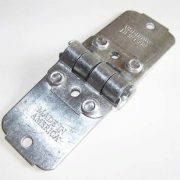 Common to garage doors and trailer doors but will work on many other applications. 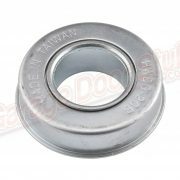 These bearings rarely get properly lubricated, this inexpensive part should be replaced anytime you are replacing springs or cables.